Are you bored of staying indoors? Are you tired of the daily routine in the neighborhood and are planning to go on an outdoor adventure? 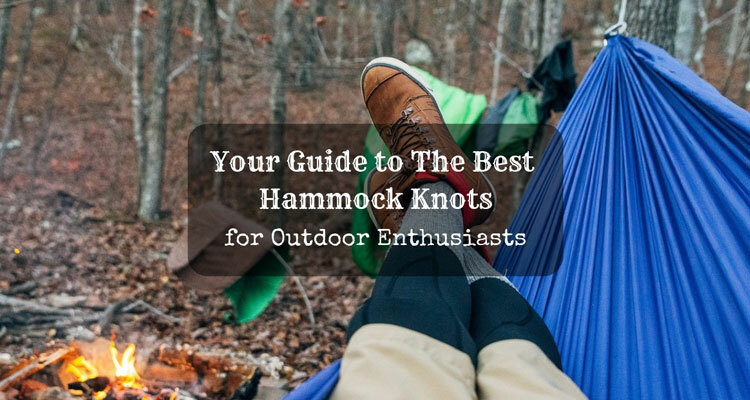 If so, you should consider bringing a hammock with you. It’s definitely one way of enhancing the outdoor experience. You can share it with a friend to treasure great moments with – from watching the sunset to having cool afternoon naps. 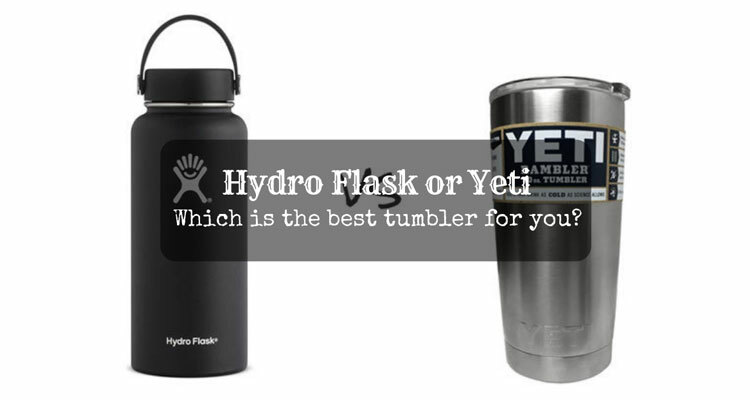 Are you a solo camper, hiker, or backpacker? If yes is your answer, you surely know how these activities can be a lot more rewarding if you find the most appropriate shelter. 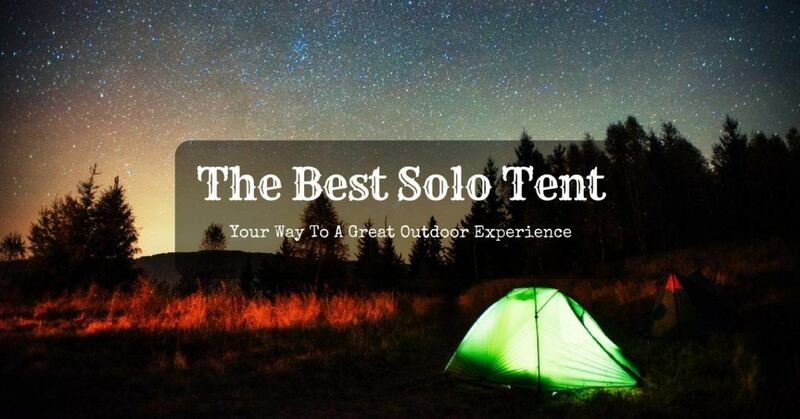 If you have not found your best solo tent yet, do not worry as I have prepared a list of great choices that will surely add to your enjoyment. Camping with no water is a complete disaster. However, I can’t bring as much water as I want to if I need to travel light. As a backpacker, I take advantage of what nature has to offer and survive. That is why it’s a relief to discover that portable water filters exist. I have two brands strongly recommended by seasoned campers. It’s up to me which of them I will pick. 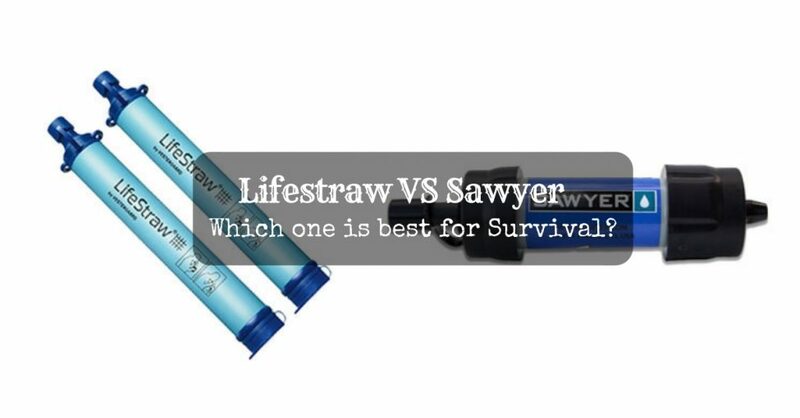 Lifestraw VS Sawyer: Which one is best for survival? It did not take me long to decide. I learned a lot in the process too! Not many people recognize the advantages of an external frame backpack. Its design is rooted in history and is now still being used by hikers and military alike. If you want more storage flexibility, the external frame backpack is the way to go. Just like most hikers, I’ve been using an internal frame pack for my trips. A friend who went hiking with me recently used an external frame backpack. Seeing one in actual use, it got me curious, so I borrowed it for my next trip. You must be thinking that a backpack is a backpack, but after trying it out, I can tell you that there are differences. One of the things I struggled with was keeping the bag’s weight well-distributed. A haphazardly packed bag will seriously throw off your balance, which is very dangerous when hiking. 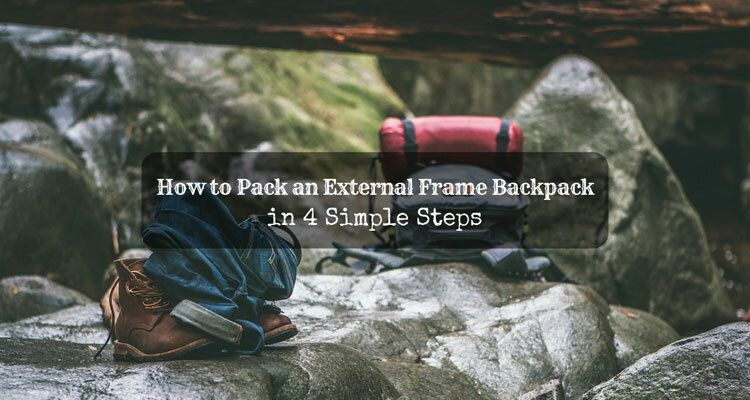 That’s why I’m sharing this step-by-step how to pack an external frame backpack guide. Hiking is a relaxing and fun activity, but sometimes the long trek can be lonely and boring. 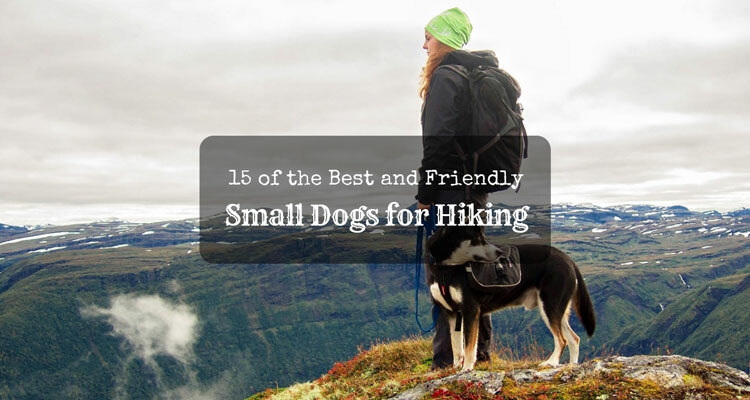 However, with a furry companion on your side, you can certainly ease this loneliness and improve the quality of your hiking trips. 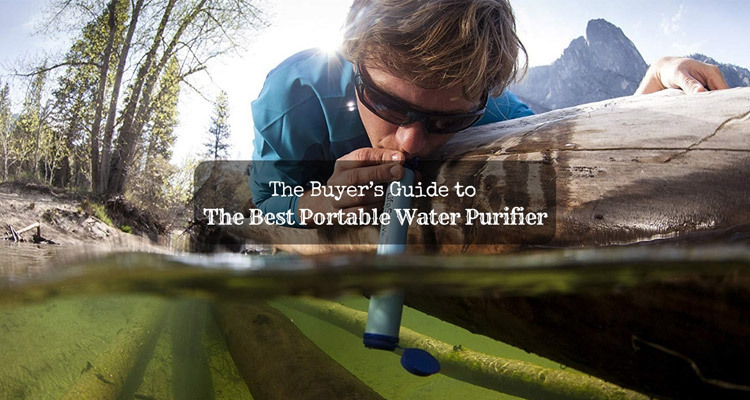 When buying portable water purifiers, there are plenty of things to consider. I personally have tried multiple portable water purifiers in the past few years, and there were a lot of wrong purchases along the way. I’m into portable water purifiers because my family spends a lot of time outdoors. We go hiking, fishing, biking, and other types of outdoor sports together. Thus, portable water purifiers are really handy for us. 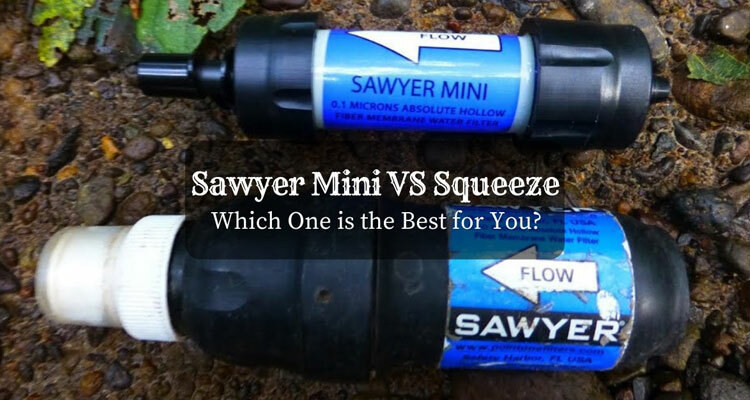 I will be discussing which portable water purifier is best for each type of situation. Plus, I will also be discussing its different features. 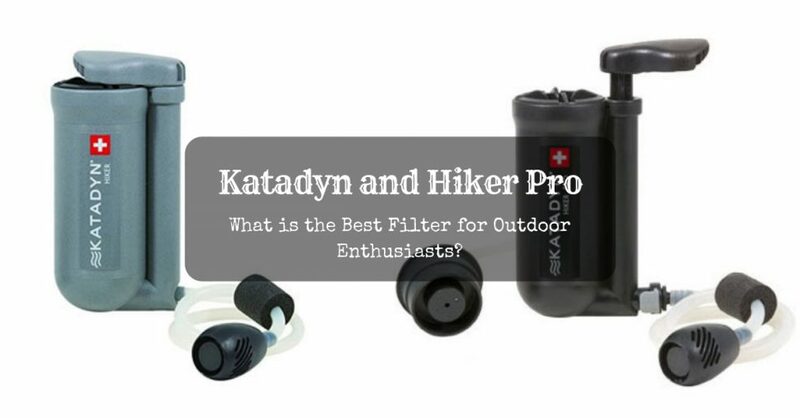 So without further ado, here are some of the best portable water purifiers together with their pros and cons. It’s been years since my first hike. 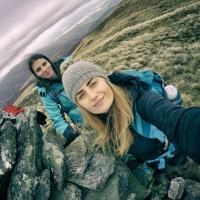 From then on, I have met friends, tracked nearby trails and gained the skills and experience that any backpacker should have. Yet, my heart never stops longing for more. That’s when I joined my group for another epic adventure. Are you ready to tread on the famous Appalachian Trail? The trip won’t be easy, but conquering it sure is worth every sweat and penny I’ve saved. 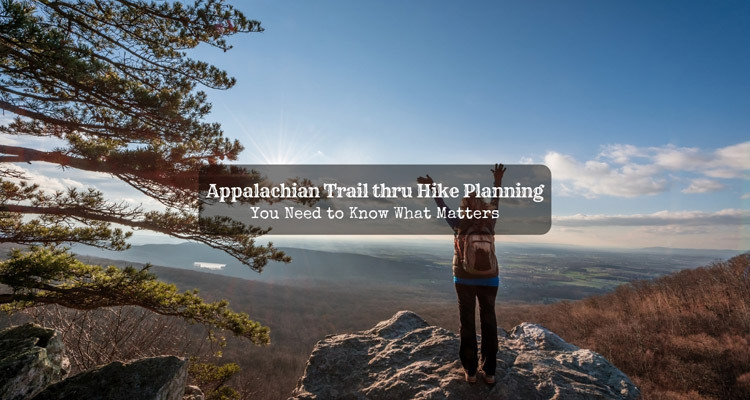 If by any chance, you are planning to go, let me share with you some facts on Appalachian Trail thru-hike planning. I did it, I’ve been there!